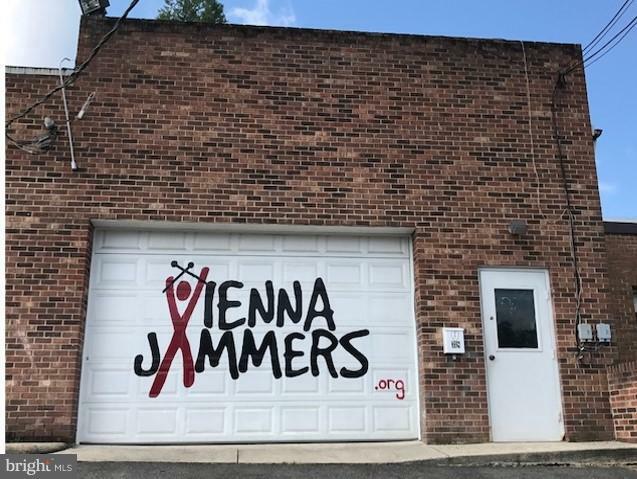 Hard to find Vienna warehouse space. One roll-up door. Next to Ray's Autobody Shop and W&OD Trail. NO AUTO USE. Rent is NNN NNN charges is $3.50/sf.